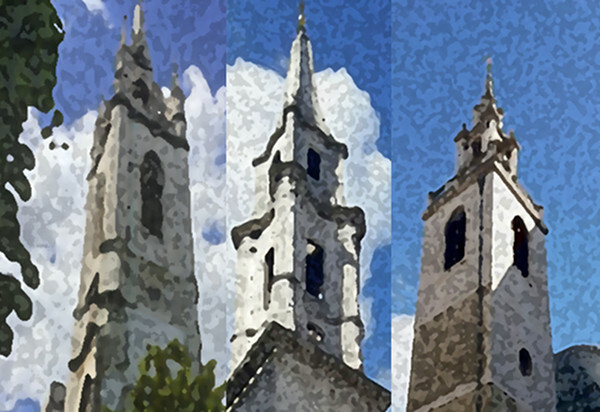 After the Great Fire in 1666, Sir Christopher Wren rebuilt 51 churches in the City of London. Many still stand, some were rebuilt after the destruction of WWII and one has even been transported 4,000 miles away! Discover Wren’s magnificent churches and the stories that lie behind them. Who inspired Wren and influenced his work? Discover the characters and stories that once made Fleet Street the centre of the press industry. We’ll encounter influential writers and visit historic churches and classic English watering holes (pubs!) – and along the way we’ll see the buildings that were once central to the newspaper industry. 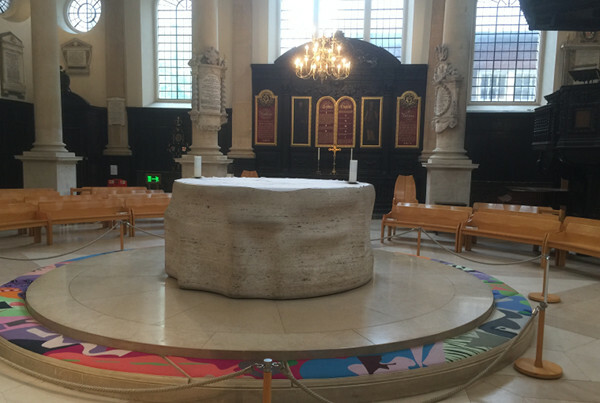 Which journalists' church inspired the shape of wedding cakes across the world? The journalists of Fleet Street were not the only wordsmiths in the City. 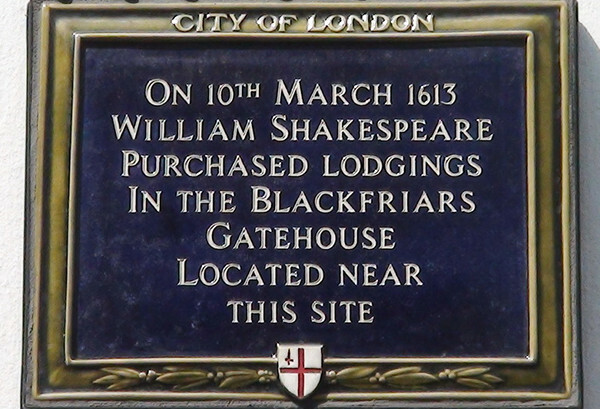 For centuries, the ancient streets of London inspired plays, prose and poetry. From Bank to Blackfriars and beyond, seek out the haunts of the city’s writers – from Shakespeare to Grahame, Eliot to Dickens, with Chris WM. Why did a famous children’s author feel compelled to resign his position at the Bank of England? The City is a leading financial centre and has the architecture to prove it. We start next to Cannon Street, where the Romans established London’s first centre of business, we take in Bank Junction and we explore the Liverpool Street area where the most exciting developments are taking place. 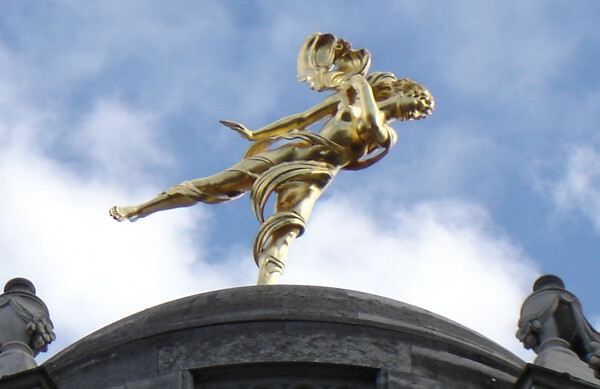 Which good spirit from The Tempest looks over the wealth of the City - and why? We visit a haunting corner of the Roman fort, the site of London’s amphitheatre and the elegant Tivoli corner of the Bank of England. 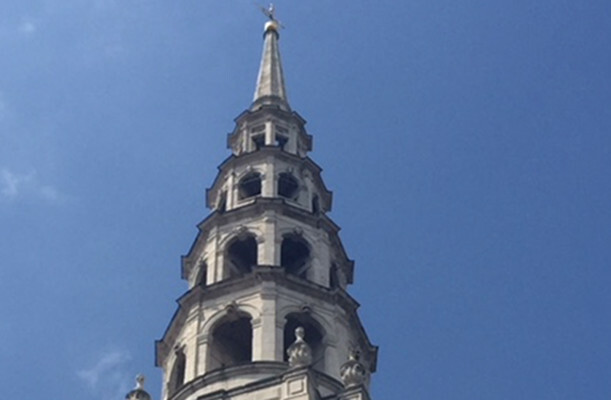 We take in the grand home of the Lord Mayor, inspired by Palladio; the Royal Exchange, influenced by the Pantheon and we finish at One New Change with fabulous rooftop views of St Paul’s Cathedral. 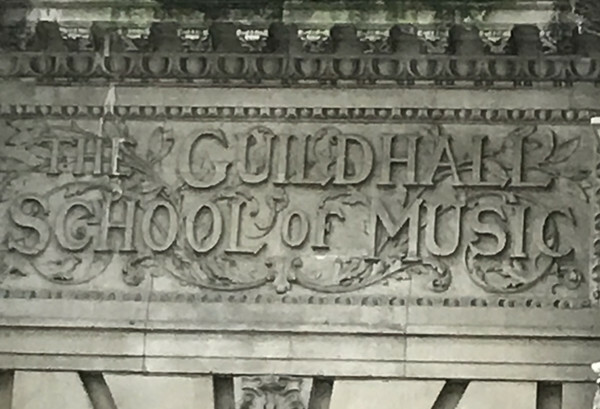 Focusing on education in the eastern half of the City, this walk starts at the ruins of Christchurch Newgate Street and takes in many stunning locations from the Barbican to the Victorian Bishopsgate Institute, with its wooden panelled library open to the public. With Sylvia M.
The pupils of John Cass School commemorate their founder every year by wearing a red feather - why is this?